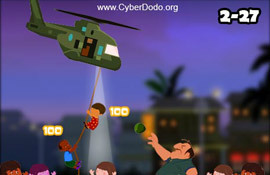 Dive down under with CyberDodo and discover an unknown world ! 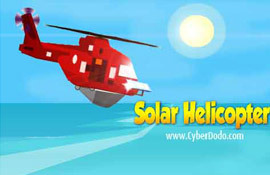 This excursion under the sea will show you how even there, Nature is in great danger. And yes, Coral which is an animal- is also threatened by global warming. 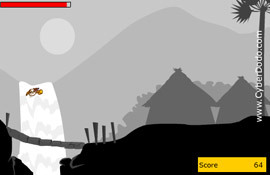 Just like you will encounter many threats while playing this game. 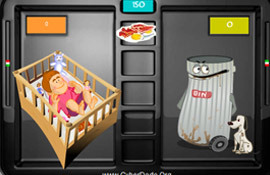 To get to know Coral better, don't forget that there is also a cartoon, a report and a quiz! 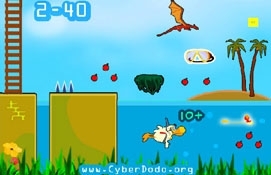 Your mission is to help CyberDodo swim using the arrow keys : Up arrow to move upward on the screen, down arrow to go downward, back arrow to slow down and the forward arrow to speed up. CyberDodo is only able to hold his breath for a short while, so it will be necessary to catch the air bubbles which pass within his reach. 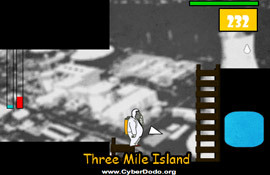 The red bar at the top of the screen indicates how much time CyberDodo still has under water before he must take another breath. 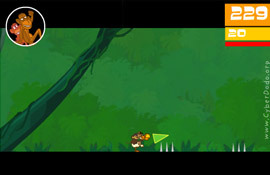 Careful – just as with Coral, CyberDodo will encounter many threats which must be avoided at all costs. 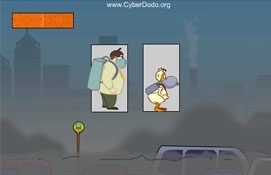 Indeed, CyberDodo only has one life. The longer you remain underwater, the higher your score will be. Time to play !